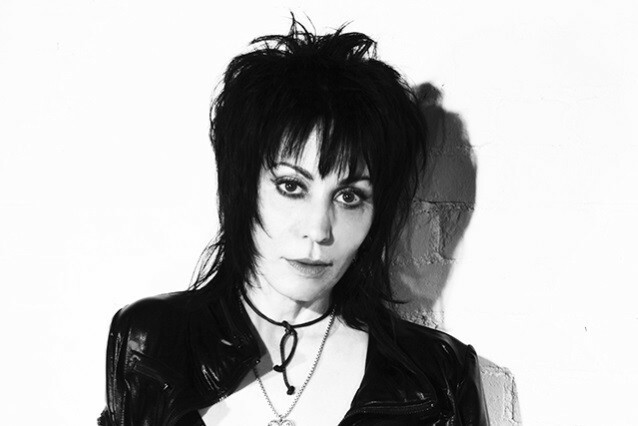 Joan Jett and the Blackhearts (August 4 at 8pm) blew up out of the punk landscape and into the pop and hard rock charts in the early 1980s—although by then Jett herself had already logged several years on the scene, starting with all-female legends the Runaways when she was 15. A Rock ’n’ Roll Hall of Fame inductee, she formed the Blackhearts in 1979 and went on to make eight platinum and gold albums and nine Top 40 singles, including the classics “Bad Reputation,” “I Love Rock ’n’ Roll,” “I Hate Myself for Loving You,” and “Crimson and Clover.” Lara Hope and the Ark-Tones will open the show at UPAC. Tickets are $75 to $95. 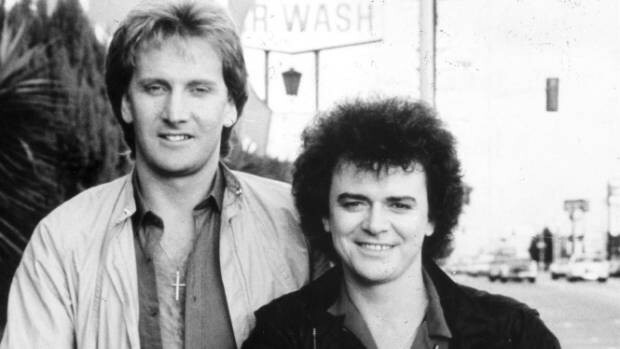 Air Supply (August 10 at 8pm) are Australia’s sultans of soft rock, scoring three Top 10 singles in the US in 1980 and 1981 via Lost in Love, their fifth album: “Lost in Love,” “All Out of Love,” and “Every Woman in the World.” Formed in 1975 around the duo of singer-songwriter and guitarist Graham Russell and singer Russell Hitchcock, the millions-selling group parlayed its smooth, archetypal “yacht rock” sound into still more staples of the doctor’s-office-waiting room and office-building-elevator airwaves, among them: “The One That You Love,” “Sweet Dreams,” and “Making Love Out of Nothing at All.” Tickets are $49-$84. Kansas (August 18 at 8pm) was founded in the state for which the band is named in 1970 and were one of the groups who defined the arena rock of the day. The band’s sound fused the influences of British prog, hard rock boogie, and pop hooks and hammered it into the classic rock mainstay hits “Dust in the Wind” and “Carry on Wayward Son.” Among Kansas’s eight gold albums, three sextuple-platinum albums, and lone platinum live album are Kansas (1974), Masque (1975), Leftoverture (1976), Point of Know Return (1977), and Two for the Show (1978). Tickets are $44-$104. For tickets and more information, call (845) 339-6088 or visit http://www.bardavon.org/. To find out about more upcoming events in the Hudson Valley, subscribe to our weekly newsletter Eat. Play. Stay. ">To find out about more upcoming events in the Hudson Valley, subscribe to our weekly newsletter Eat. Play. Stay.